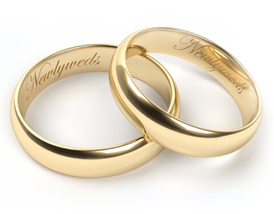 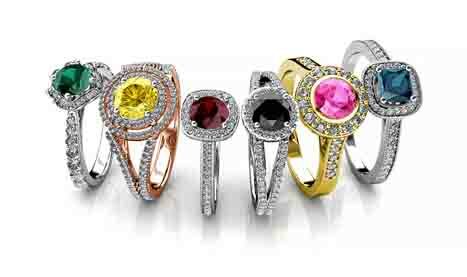 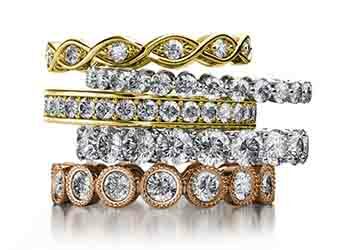 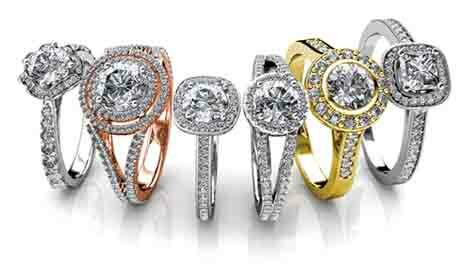 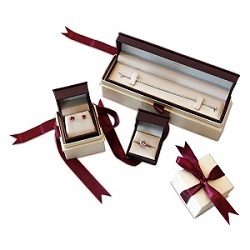 With our wide selection of Men Wedding Bands you can personalize each and every item to your liking! 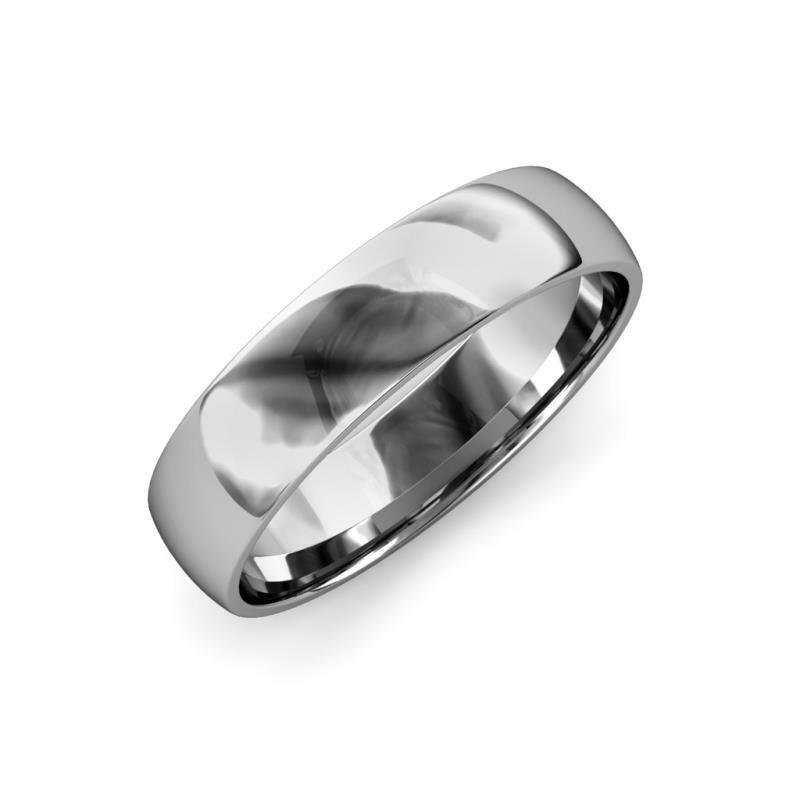 A unique fusion of simplicity & style, this Domed Wedding Band with High Polish is sure to showcase subtle elegance to your masculine look. 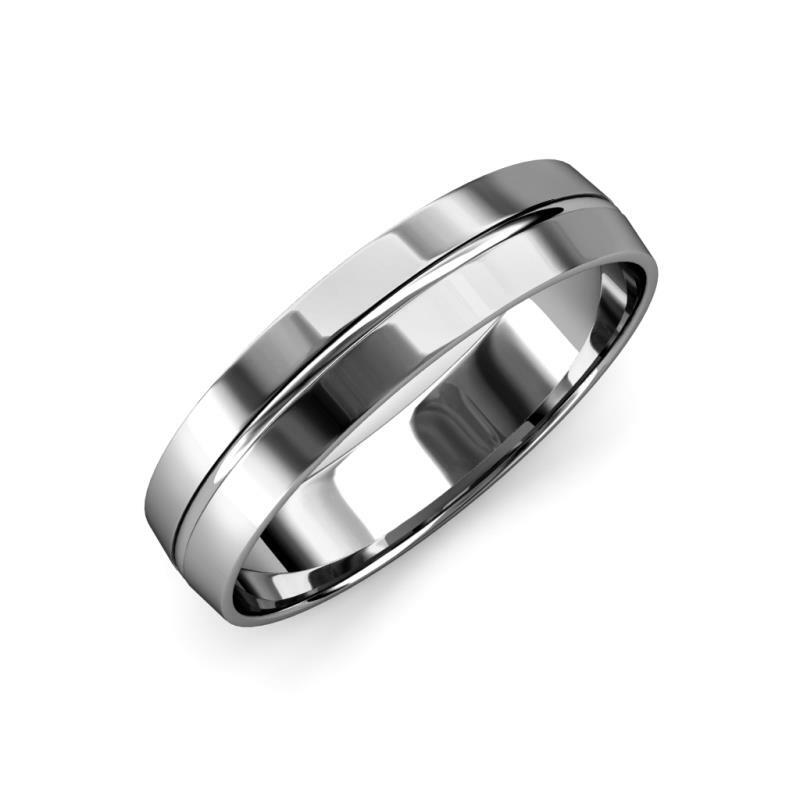 Present your Love with a Wedding Band which is simple and masculine design combined with comfort fit makes it perfect for every day wear. 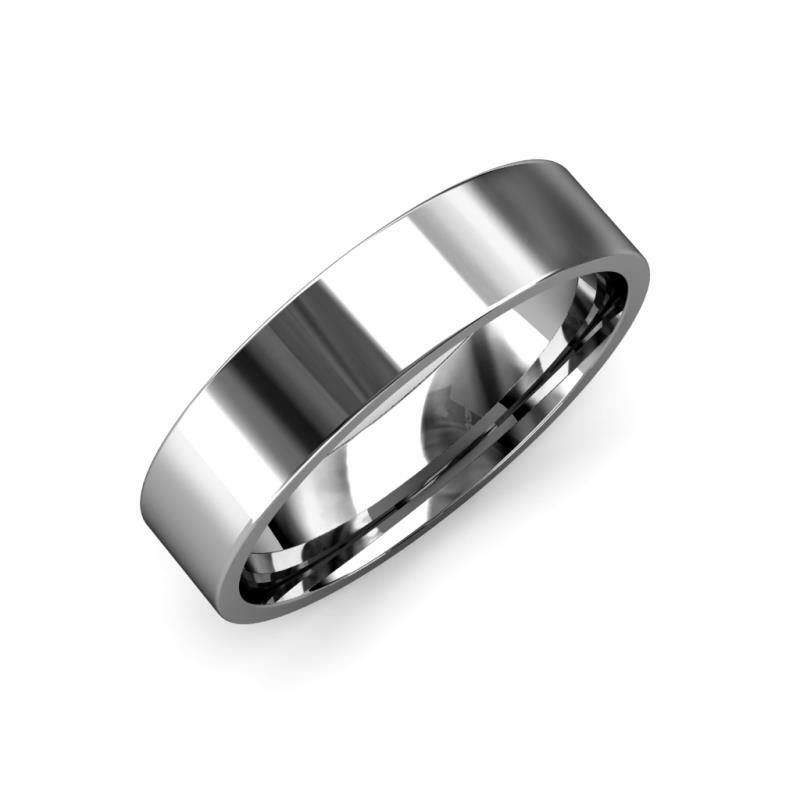 This stylish Wedding Band is perfect that are looking for subtle design band.The high polished center ridge adds texture to the surface and can be easily worn with every style.